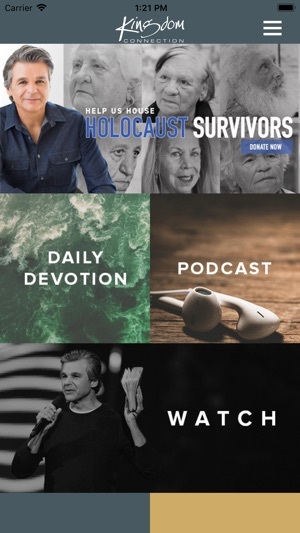 The new Kingdom Connection App features video and audio sermons, devotionals, articles, podcasts and more from Jentezen Franklin Media Ministries. 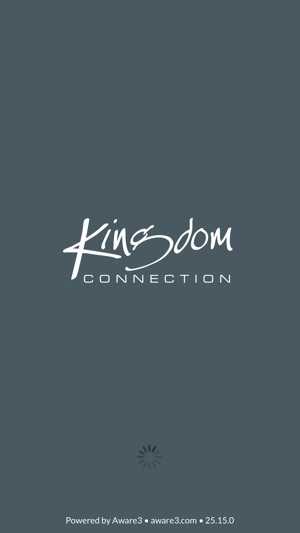 Kingdom Connection exists to strengthen believers in their faith and connect people to God, the church and the world while living out their God-given purpose. 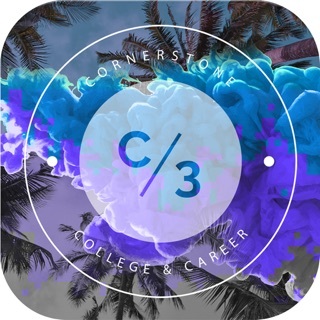 We pray you’ll use the resources in this app to find your purpose and connect with us! 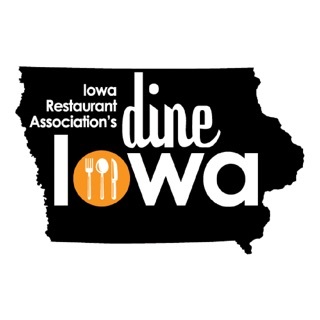 To make our app the best it can be, we update regularly. Every update includes general performance enhancements, new features and bug fixes. I love this app but the videos are no longer there. I can still hear he podcasts but the videos are missing and the podcasts hadn't been updated since June 8th. I'd give it 5 stars if it wasn't for that. Love to listen to Jentezen Franklin. He has so many great hints he ministers on.